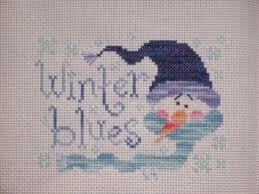 Cooking With Elise – Winter Blues? Home » Family » Winter Blues? 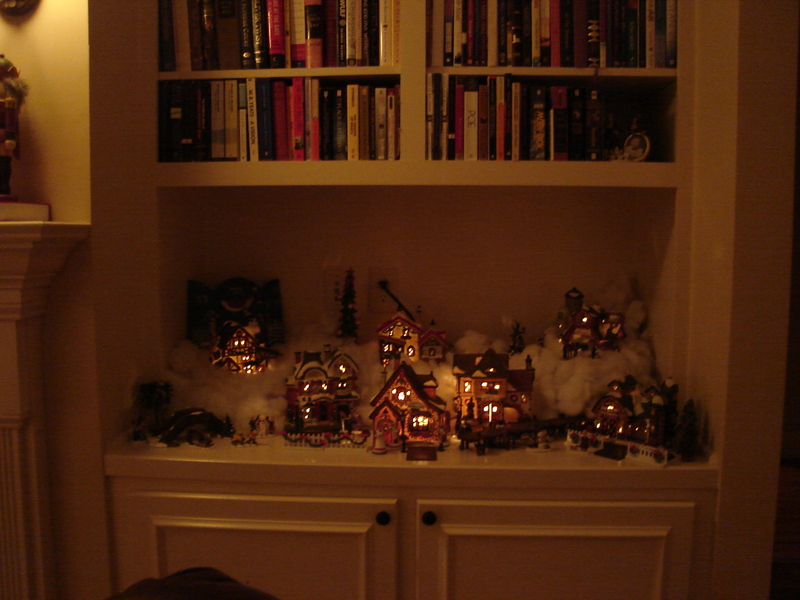 have been organized and tucked away in the attic, ready for their appearance next year. We enjoy the warmth of the light from our village and the reminder of our winters up north especially on cold, dark winter nights. Our little village, tucked in one corner of our home, will continue to provide a sense of warmth and light throughout the cold months of winter. What sorts of decorations or collectables do you put or leave out during the winter? Snowmen? Snow globes? For some, January marks the beginning of cold days, heavy coats, colds and depression, but for our family the quiet slumber of winter encourages us to spend more time at home within the warm walls of our kitchen. It is there that we stir big pots of soup, knead bread, and make homemade pizza and pasta together. Playing board games and watching family movies together is a real treat, too! When the weather is simply too cold to be out and about, we love expanding or world, one meal at a time, by exploring foods from different cultures and entertaining family and friends in the warmth of our home. The most fun in the kitchen is when everyone is making the meal together or different components of a meal are placed in one spot allowing everyone to create their own combinations or plate. Making Homemade Ice cream in an ice cream maker or a can! Set up an ice cream bar with your favorite toppings and perhaps a warm batch of brownies! When my guys were younger, we hosted an Author’s Luncheon every month. Each month several families gathered together. The children had chosen a book to read aloud. Each family would take turns and then the children would explain which type of food they made that went along with their book. Cloudy with a Chance of Meatballs by Judi Barrett = Cinnamon Rolls. I hope these ideas help you embrace the slumber and quiet of winter and make lots of memories in the kitchen and around your family table!